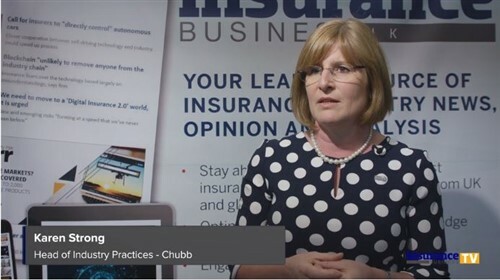 With the increasing use of new technologies that make driving much safer, a reinsurance powerhouse has stressed the crucial and long-term role of telematics in further digitising motor insurance. In its recent report, titled Telematics: connecting the dots, Swiss Re stated that adopting telematics is a clear and strategic decision and the first step for insurers to prepare for fully autonomous vehicles. 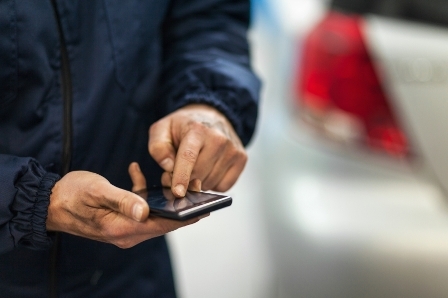 Swiss Re said insurers can utilise telematics to tap into the opportunities presented by the growing connectivity and automation of vehicles even before fully driverless cars hit the road. One area which holds great promise for insurers is the area of usage-based insurance (UBI). Telematics-based UBI products allow insurers to offer new solutions for more customised insurance policies. Telematics data enables insurers to assess the risk of individual trips, and consequently, offer insurance contracts that increasingly deviate from the standard annual contracting period. From mileage-based products, insurers could soon offer coverage for individual trips. Telematics would help insurers assess risk and price claims more accurately. The direct and real-time data provided by this technology about the insured object would allow insurers to base their risk assessment and pricing on the policyholders’ real risk rather than on approximate tariff criteria about the driver, the car, and how it is used. Telematics would also provide insurers with the opportunity to enhance their motor insurance offerings with value-adding services and gamification. Through these, Swiss Re said insurers can potentially positively influence policyholders’ driving habits, strengthen customer loyalty, and benefit from valuable cross-selling opportunities, such as for travel or household insurance. Telematics can also facilitate more efficient and accelerated claims handling. Crash detection through telematics data can ensure more timely payment for the policyholder and less costs for the insurer through less involvement of claims handlers and lawyers. Another benefit is that it would allow insurers to direct the policyholder to its preferred garage network, which Swiss Re noted is increasingly being owned by OEMs and other third-party providers. All these factors taken together, Swiss Re said, could improve both customer experience and insurers’ results. Swiss Re noted, however, that many insurers, especially small- and medium-sized players, may find it challenging to bring telematics to customers, as it can be resource-intensive, complex, and costly. But while it is more costly to develop telematics insurance policies than standard products, Swiss Re said so are the opportunity costs of missing out.